One year ago to the day, the DVSA changed the UK driving test to incorporate more real-life driving, in a bid to ensure new drivers have the skills they need to help them through a lifetime of safe driving. 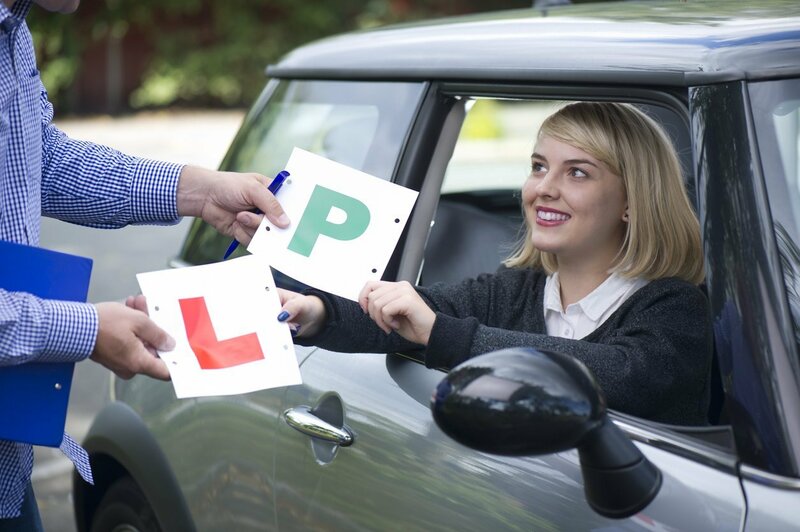 Today, they released a report summarising the research that was carried out to monitor the impact that changes to the driving test had on learner drivers. Six months after passing the new-style driving test, 81.2% of new drivers felt the test had prepared them for driving on Great Britain’s roads. Drivers who took the new-style test had spent more time practising on country roads (44.2% did at least 4 hours) compared to people who took the old-style test (37.1% did at least 4 hours). Drivers who took the new-style test had spent more time practising on high-speed dual carriageways (50.1% did at least 4 hours) compared to people who took the old-style test (46.6% did at least 4 hours). After passing their driving test, 86.3% of new drivers have used sat nav while driving to some extent. Read the full research impact summary here. Fines for rear view mirror decoration?